If you've ever spent time with a cat, you know that they are absolute masters of hiding. It's almost frightening how easily cats blend in with their surroundings, becoming virtually invisible to the human eye. 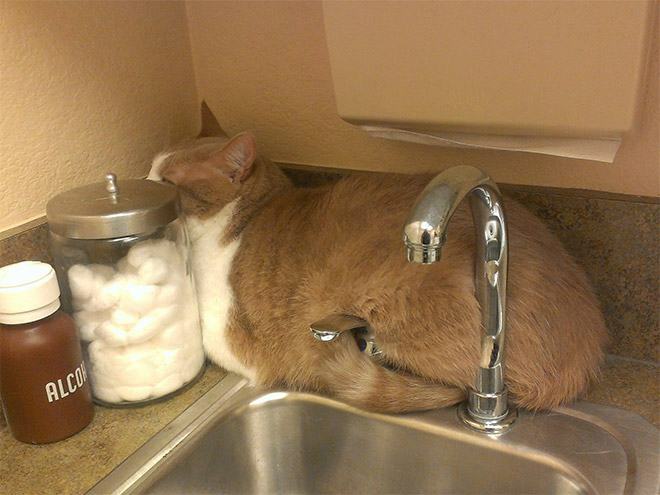 Here are 10 cats that are so good at hiding, it's a miracle we were able to even see them. 1. Someone find the cat! We need to make sure the ghost behind the curtain didn’t get her! 2. Anyone have any plates to add to this dishwasher that is only full of dishes, with no cats inside? Well, time to start a load, I guess. 3. Does anyone know what the deal is with this moving, possibly haunted newspaper scurrying across the floor? 4. When you bring your cat to the office and she vanishes without a trace! 6. Ever since we got this new step stool, we haven’t been able to find the cat. There’s only one explanation: The step stool is cursed. 7. Your plants are lovely! But where is your cat?! 8. I just wish the cat was here to enjoy these very effective new blinds. 9. This lovely Christmas tree is decorated to the hilt. It’s just too bad the family cat isn’t around to see it! 10. 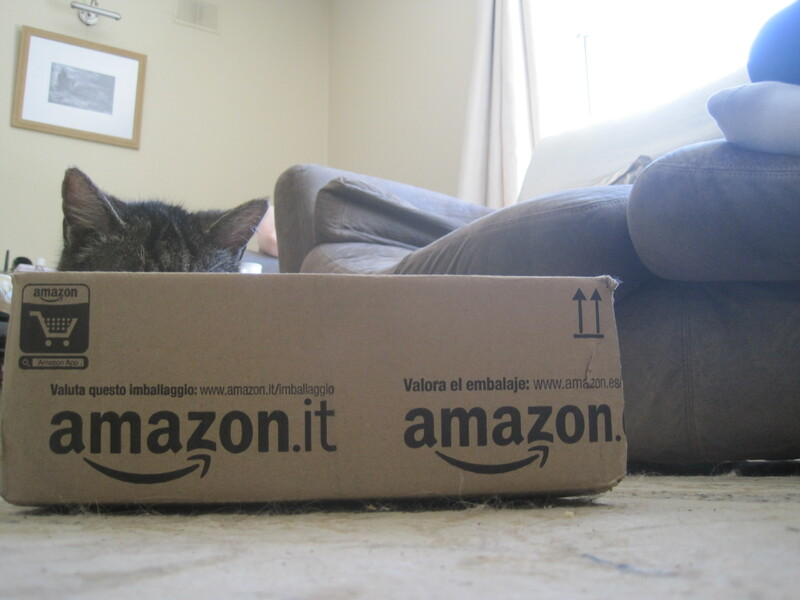 Man, the cat would love this Amazon box; I wish she was around. 11. I bought the cat his very own bag, and now I can’t even find him to give it to him.